We really appreciate your participation in aiding and assisting those at Fields of Grace Outreach. It is because of you that we are able to do wonderful things for the community. Your contribution means that the mission and vision of Fields of Grace Outreach can be a reality for those in rural Upstate New York. Peter J. DeBartolo, Sr., M. Div. We are honored that you, our donors and sponsors, have chosen to join in partnership with us to care for our community's youth and young adults. We have many individual donors whom we acknowledge throughout the year, however we have omitted the names of private individuals from our website due to privacy concerns. If you know of others who wish to join in supporting Fields of Grace, please direct them to Support Fields of Grace Outreach on our website. help us continue our programming for the youth and young adults of Schoharie County and surrounding counties, "inspiring them to aspire to great things!" help us help others through our Grace Assistance Program: "Bridging the GAP" as we provide needed humanitarian assistance to those in need. help a child attend summer camp - $50.00 will give a child a 4 day outdoor camping experience which includes all meals, daily devotions & lessons (science, astronomy, pond life, ecology, etc. ), recreation (swimming, hiking, fishing, crafts, games), a service project to help others (i.e. 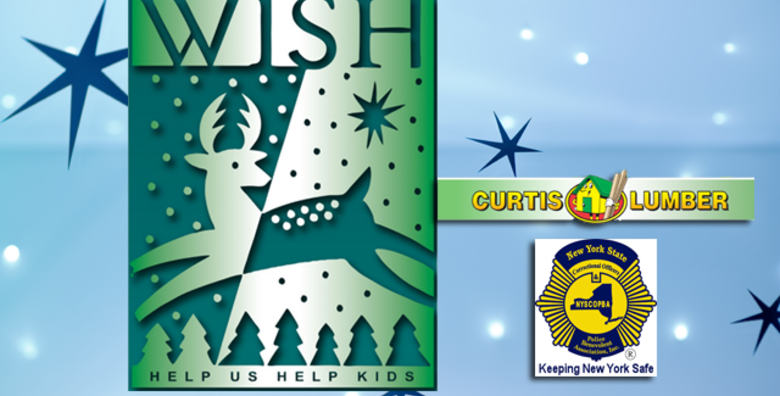 ginger packets for cancer patients), campfires, hayrides, camp movies and songs, special guest speakers and entertainers. They also will participate in the Leadership Training through Games event and the Float-a-Boat Leadership Event. Fields of Grace Outreach is a not-for-profit charitable organization incorporated in the State of New York under Section 402 of the Not-for-Profit Corporation Law. It is registered with the NYS Charities Bureau and a copy of its latest annual report may be obtained, upon request, from the organization or from the New York State Attorney General’s Charities Bureau, Attn: FOIL Officer, 120 Broadway, New York, New York 10271. If you would like to make an in-kind donation, or for more information, please contact Peter DeBartolo, peterdebartolo@thefieldsofgrace.org. Cash gifts made by check or money order. Types of funds that use gifts to establish principal and make grants from the income generated by the principle. Endowments secure perpetual funding for specific programs, resources and initiatives per the investment income earned by the principal. Pledges of support for a single one-time or annual amount or continuous support over several years. Planned gifts include: gift annuities, provisions in a trust, charitable remainder or lead trusts, bequests in a last will and testament, life insurance policies, retirement plans, and life estates in real estate. Simply direct Choice Dollars to Fields of Grace Outreach. We plan to use these grant funds to continue to connect youth through our various events and programs. You can make your direction online at www.thrivent.com (click on “Thrivent choice” on The “Membership and Benefits” tab) to direct your Thrivent Choice Dollars to Fields of Grace Outreach. 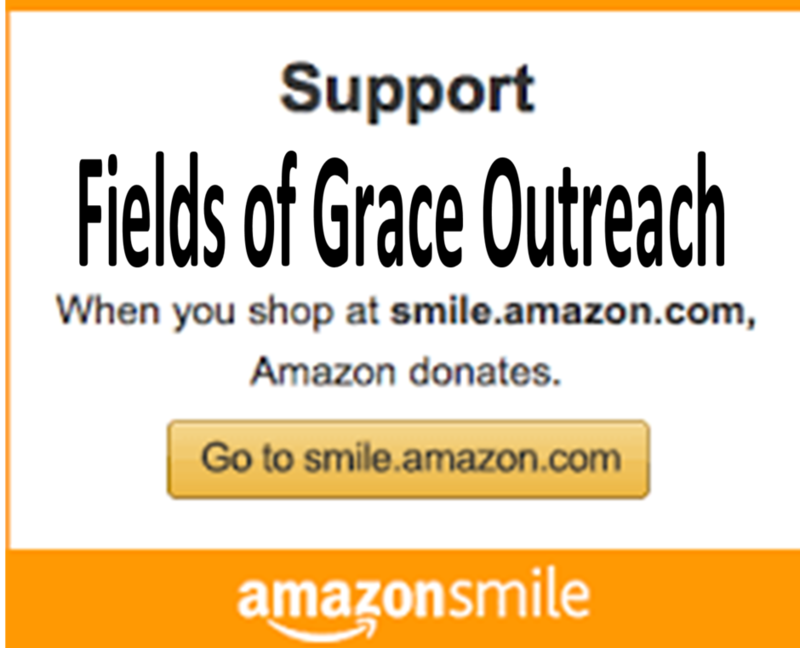 Thank you for remembering Fields of Grace Outreach in your giving. THRIVENT FINANCIAL "Action Team" Grants: Fields of Grace has received "Action Team" grants, 2016 and 2018, to help support our programming. Thank you, Thrivent!! 2016 "Action Team" grant to help support the Financial Peace University Jr. Program. 2018 "Action Team" grant to help support our 10th Anniversary GRACE 5K RACE/WALK for YOUTH CELEBRATION. 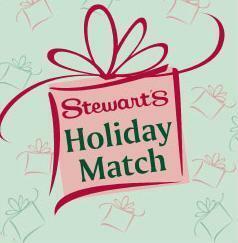 Stewart's Shops Holiday Match Program recipient for 2009-2018. Fields of Grace Outreach is the proud recipient of Stewart's Shops Holiday Match grants to help the youth of Schoharie County. Thank you to Stewart's Shops for partnering with us and for your continued support of the youth of our county. WGY Radio Christmas Wish Program recipient for 2009-2017. Fields of Grace Outreach is the proud recipient of grants from the WGY Christmas Wish Campaign for the youth of Schoharie County and surrounding areas. Thank you to WGY for their continued support of the youth of our county and the efforts of Fields of Grace Outreach. "It is about hope. It is about compassion. It is about community. If you have visited Howe and dropped a penny or two in a donation can in the main lodge or if you have made a wish on a coin tossed into the Wishing Well in the cave, you have made a difference. Your kindness and generosity will touch someone’s life. A hugh thank you to Howe Caverns for their caring community spirit and for this wonderful donation to Fields of Grace's "Rooms of Hope" Voucher Assistance Program. Vouchers are still being given out to those who were flooded by Irene in 2011. There is still much work going on in our county. Thank you again to Howe Caverns and to all who donated toward this effort. Fields of Grace Outreach schedules several fund raising events throughout the year in addition to the generous donations from our supporters. We annually apply for grants and have been the recipient of grants from several upstate NY charitable organizations. IBM Community Impact Grant recipient 2011 - $10,000. Many, many thanks to you for submitting a Community Impact Grant Application on behalf of Fields of Grace Outreach. It is a joy to inform you that your organization will receive a grant of $10,000 to support the project. This unique grant reflects the importance of your project in your local community and to IBM. Many thanks to you for your commitment and your service to making the world work better!! IBM Community Grant recipient 2011 - $5000. Thank you for your continued work in humanitarian support. Wal-mart Charitable Giving Program recipient for 2008.